Retirement gifts can be really tricky to come up with. For many men, they have just about all they want and need by the time they retire so that begs the age-old question – what do you get a man that has everything? Sure, we want to be unique and give a retirement gift to him that he will treasure – but that’s a lot of pressure trying to come up with that perfect gift. 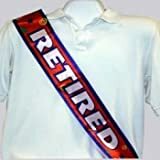 Below are some retirement gift ideas that are good…and the gifts you should NOT give him when he retires. The workforce is slowly but surely changing as more and more baby boomers are retiring. 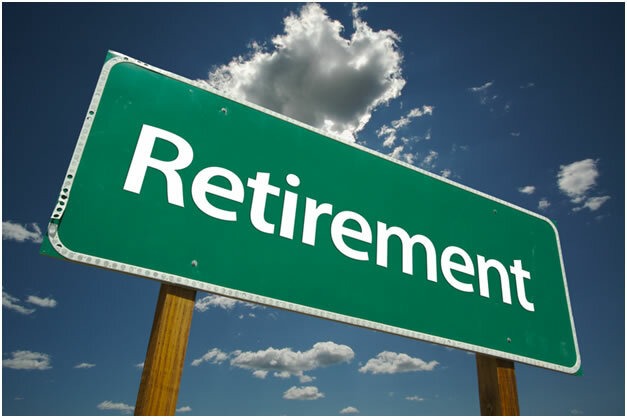 This means that more and more retirement gifts will be purchased this year by individuals as well as companies (employers) wishing to do the right thing for their long-standing, faithful employees who are finally leaving their ranks. Fortunately, gone are the days when employers gave a “one gift fits all” to their retiring employees. Now, employers like to personalize the gifts they offer and this means that they now have to be more creative, while still sticking to that pesky “corporate budget”. Individuals too have to be more creative in order to present retirement gifts to their friends, family and business associates which stand out… which are unusual and that will be appreciated by the recipient. 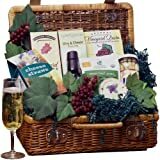 Each retirement gift will now be unique to the person it is destined for and this certainly poses a challenge, especially for the employers who have larger groups of employees and may not know them on a more personal level. Before purchasing the gift try to find out about your employees’ hobbies and personal interests. Trying to purchase a gift that will tie in with their hobbies is a great way of ensuring that you give them the perfect lasting memory of their time with you. Of course this goes as well if you are an individual buying a retirement present for a family member, a friend or especially a close business buddy or associate. Try to stay away from the more conventional and often boring gifts that seem to have been all the rage in the 80’s and early 90’s. While a gold watch or pin may be nice, it may not be something your employee can use and enjoy while in their retirement. What is the use of giving a gift that will be pulled out of a drawer once a year? One year membership to the employee’s golf club. Membership into a “cigar of the month” club. There are many to be found online and of course should be given to a known cigar smoker. A Deed to the United States representing land ownership in all 50 states. One square inch in each state. 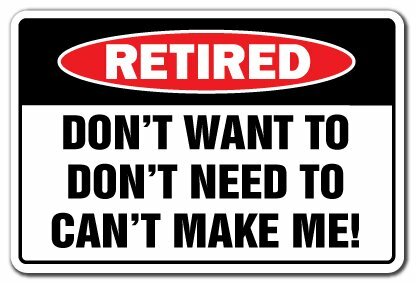 Very cool, can be framed, and may encourage retiree to travel in the USA. A commemorative book from the New York Times on special events. Like Man Walking on the Moon, World Series books, political editions, presidential editions, etc. Tickets to a sporting event. Make them good seats so that you’ll really be appreciated for a special time at his favorite team’s home stadium or arena. Flying lessons. Dare you? Yes, if he’s the type. Helicopter tour. Maybe you can find out his favorite local site and provide him the opportunity to see it from the air. Magazine subscriptions. Simple, easy, but effective and you’ll be remembered month after month. Donation in your name to a charity. Very nice and generous. Membership in a wine or beer of the month club. Another gift that’ll be appreciated month after month. There are many offered on the Internet. 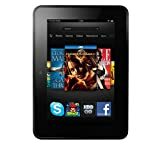 Here are some more retirement gift ideas for men – just click any picture to see more details. With so many boomers retiring (many of them men) soon, it’s nice to know that buying “that perfect” retirement gift is only a few clicks away on your keyboard. The only thing standing in your way is your imagination. 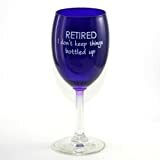 Start off buy checking out the following website http://www.VeryCleverGifts.com where all sorts of unusual retirement gifts are offered. Scott Moger is an Internet entrepreneur and author who has been published internationally. 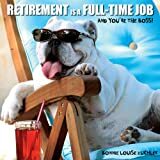 His book on Internet marketing includes chapters on how to find unusual retirement gifts and also features a gift site which offers unique retirement gifts and more to all visitors. Earlier Mr. Moger held top management positions at Columbia Pictures, ABC TV, and 20th Century Fox TV and has represented Miramax Films and Warner Brothers TV.